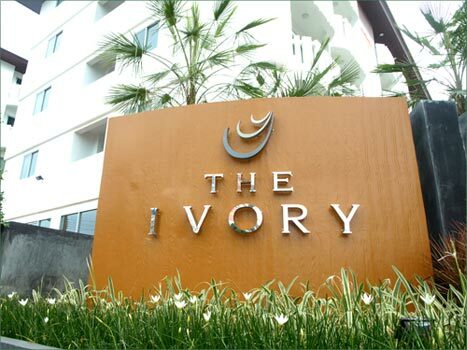 The Ivory is conveniently located within ten minutes drive from Suvarnabhumi Airport. 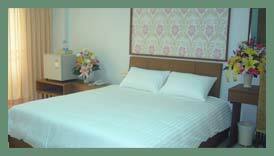 You can recharge and relax in the comfort of the Ivory's rooms, with all facilities and friendly service. A short drive from The Ivory will lead you to popular department stores, golf courses and industrial estates as well as key connection motorway routes to Pattaya and Rayong. 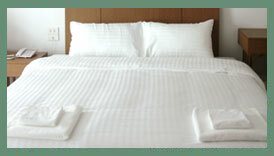 The Ivory is an ideal destination for both leisure and business trips. The Ivory, Suvarnabhumi is a modern 4-storey property (built in May 2008) with 72 beautifully decorated and spacious guest rooms. For the comfort and safety of our guests, all of our rooms are non-smoking.